The programme includes an integrated suite of advanced remote monitoring and diagnostics services, such as Asset Monitor. Using advanced data-driven analytics, this service provides a visualization of plant asset data and Key Performance Indicators (KPIs) for early detection of potential issues, it stated. Gianluigi Di Giovanni, the senior executive VP of Siemens Power Generation Services in the Middle East and North Africa, said: "Digital solutions have become a strong contributor for sustainable growth in the power sector." 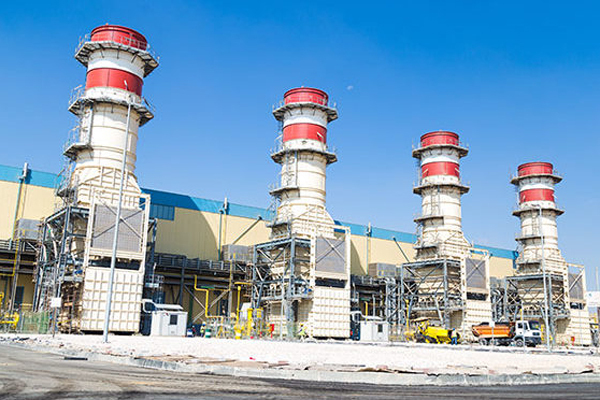 "One of the challenges faced by power plant operators is receiving hundreds of false alarms, caused by different factors that could interrupt operations. Utilizing cloud analytics, Siemens’ I&C Monitors and Advisors can identify the root cause of false alarms and help eliminate them," he added. Beyond digitalizing the power services, the agreement will see the supply of spare parts, on-site inspection and major inspections on the plant’s Siemens SGT5-4000F gas turbines, SST5-6000IP steam turbines alongside the associated generators and electrical equipment, said the top industrial company.